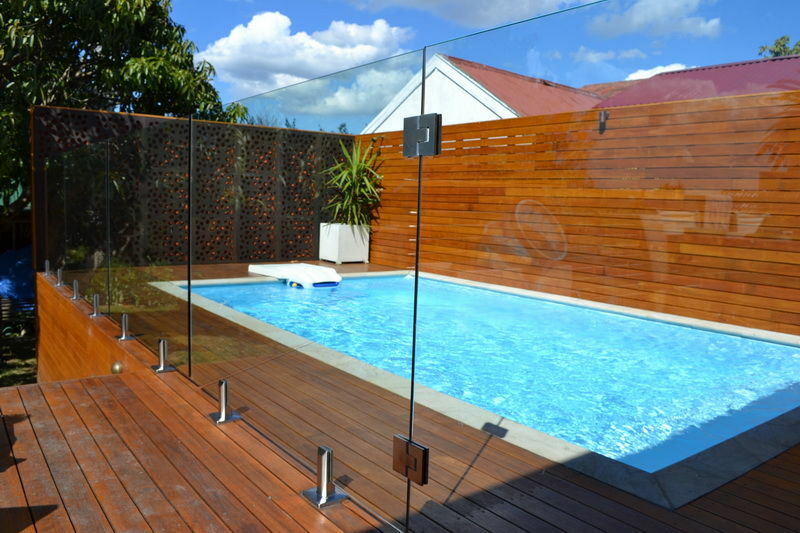 Frameless Glass Pool Fencing and Balustrade are the ultimate in high end finishes to your pool area, decking surround or balcony. 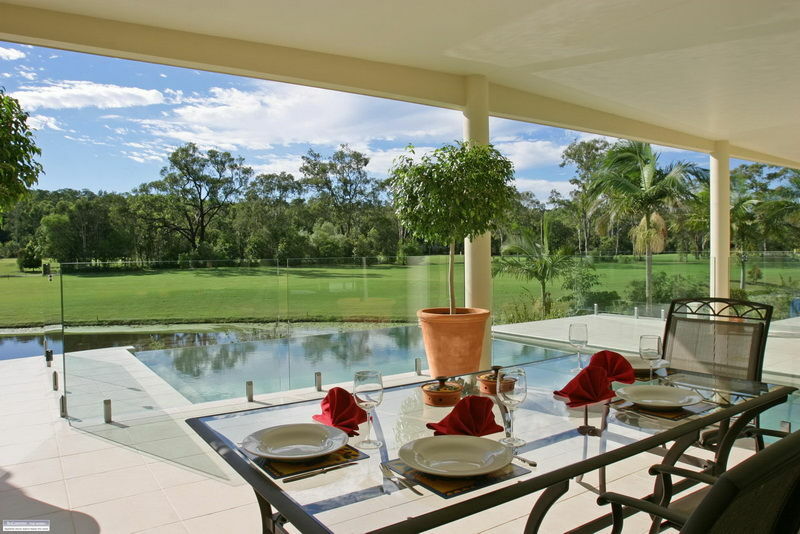 Providing Australian Standard Security while offering uninterrupted views. 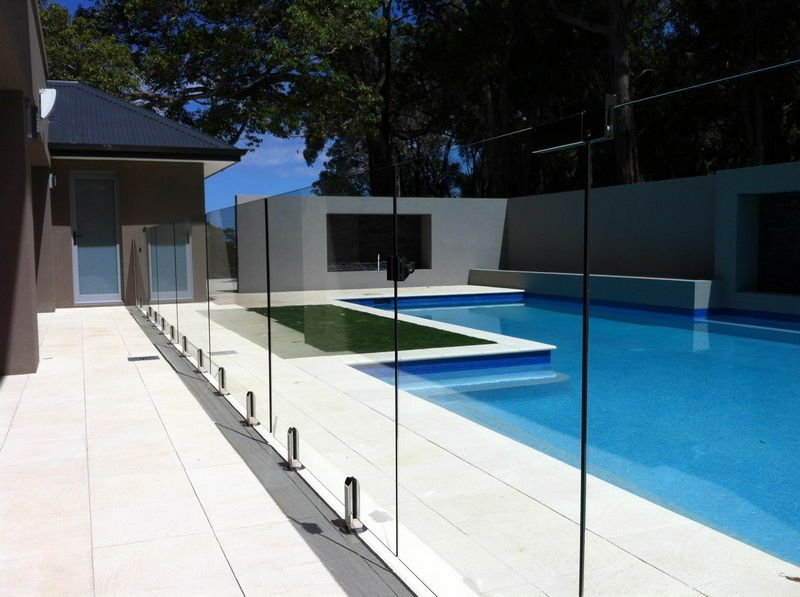 A beautifully installed Frameless Pool Fence or Balustrade is often one of the highlights of a property. 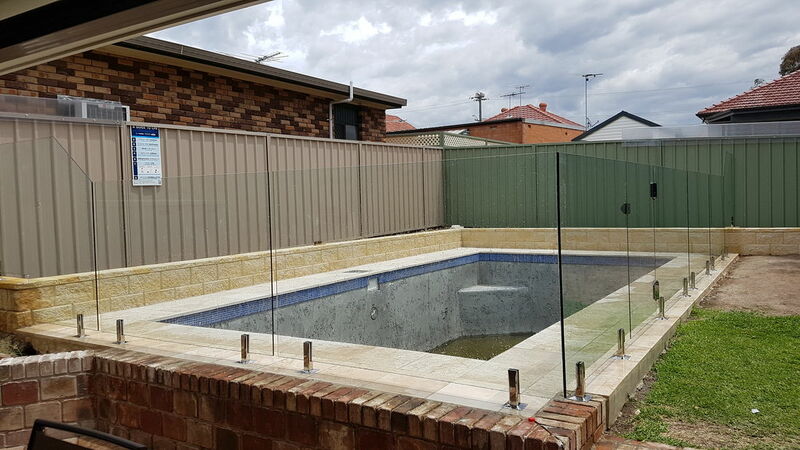 Frameless Glass Fencing is easy to maintain, let's natural light in to brighten the area and provides a highly sophisticated look and feel to your property. 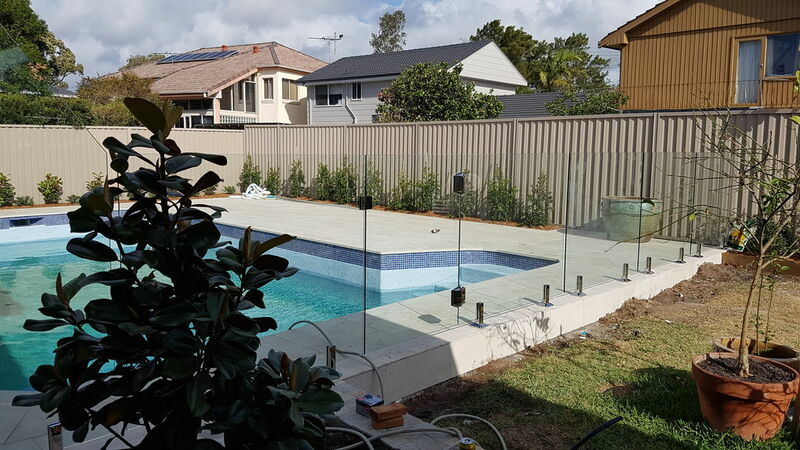 At All Southern Fencing we use Duplex 2205 grade stainless steel engineered spigots, made to the highest marine quality available. 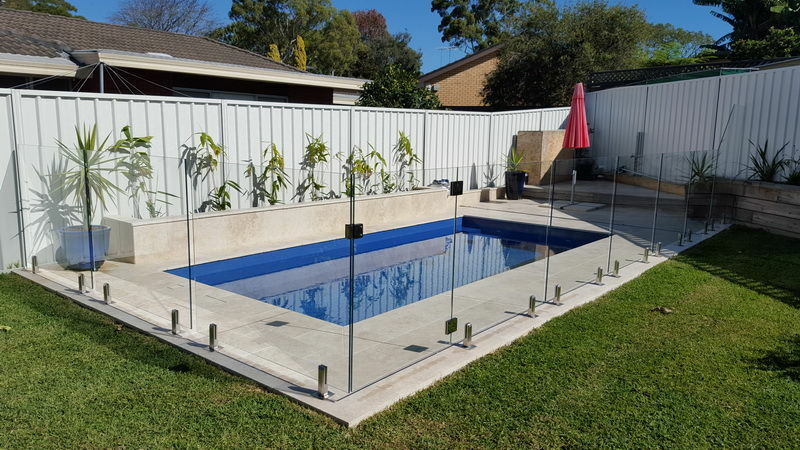 As they are on the ground and taking most of the punishment, they can be core drilled into the ground or bolted down with a base plate as well as face mounted to the side of pools, decking and balcony fascias or staircases. 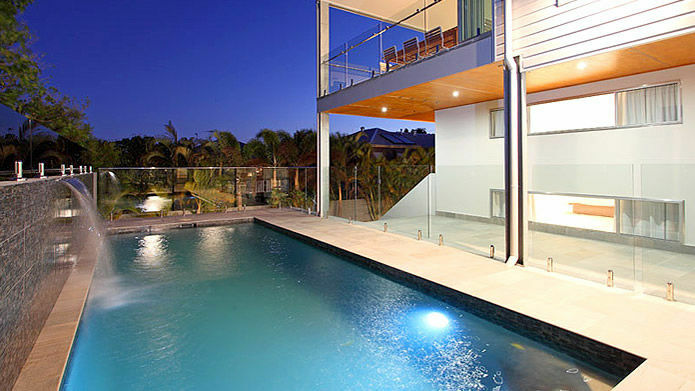 Duplex 2205 is the best quality suitable for around salt water pools and high salt environments. All latch and hinge kits are 316 marine grade stainless steel. 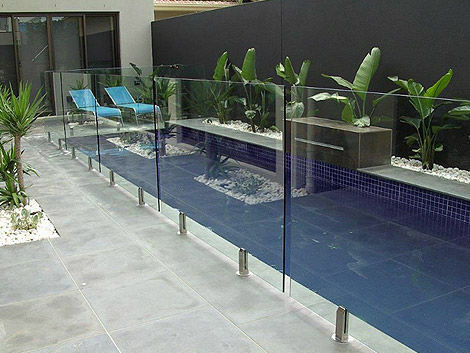 If there is potential to fall over 1m, all Balustrades by law are required to have a continues handrail installed. 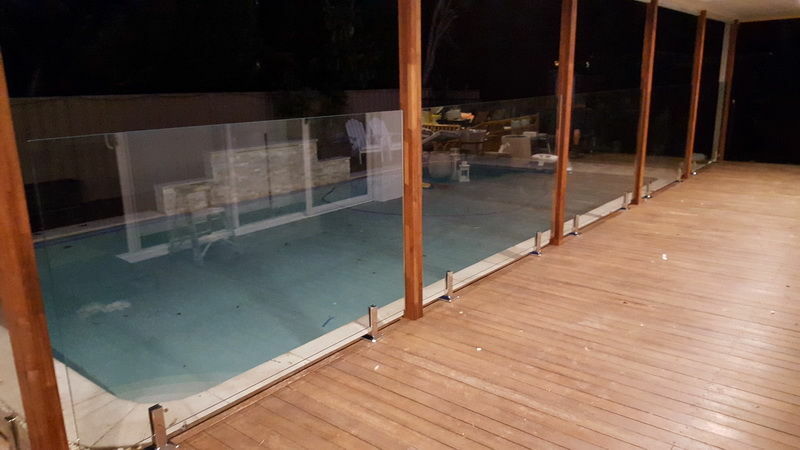 This can be anything from 50mm round or square tube or the most popular and sleek slim line push on polished 21mm x 25mm to keep the view almost uninterrupted but while keeping in with Australian Standards. 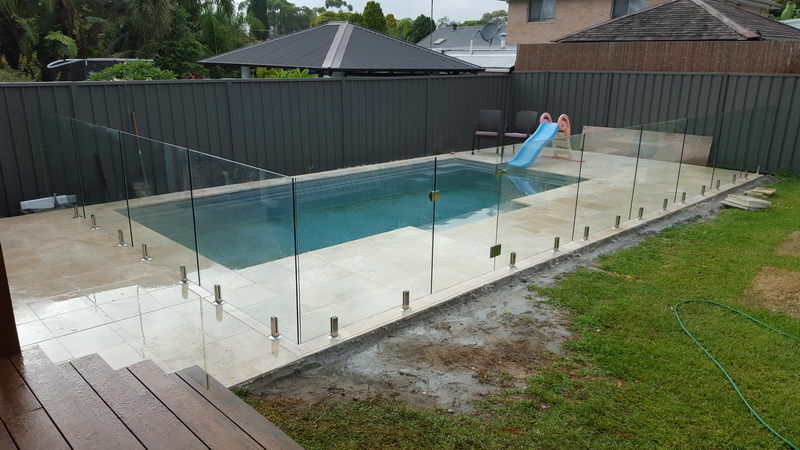 So for the Sutherland Shire Frameless Glass Pool Fencing Specialists, give us a call to discuss your no obligation free quote. 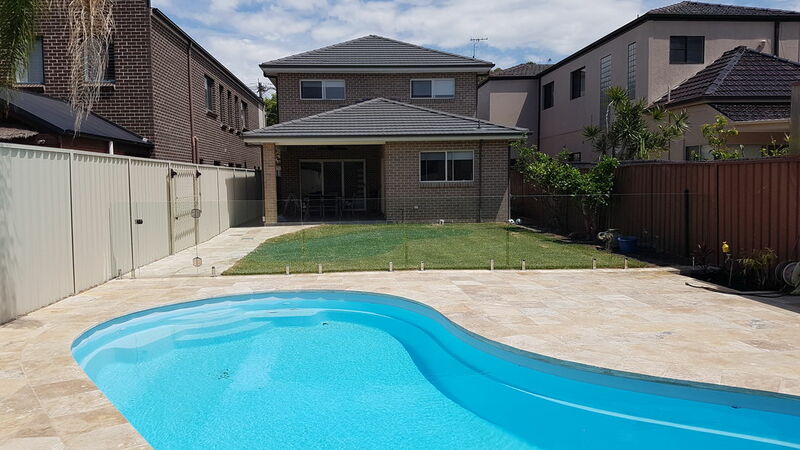 Does your pool measure up?